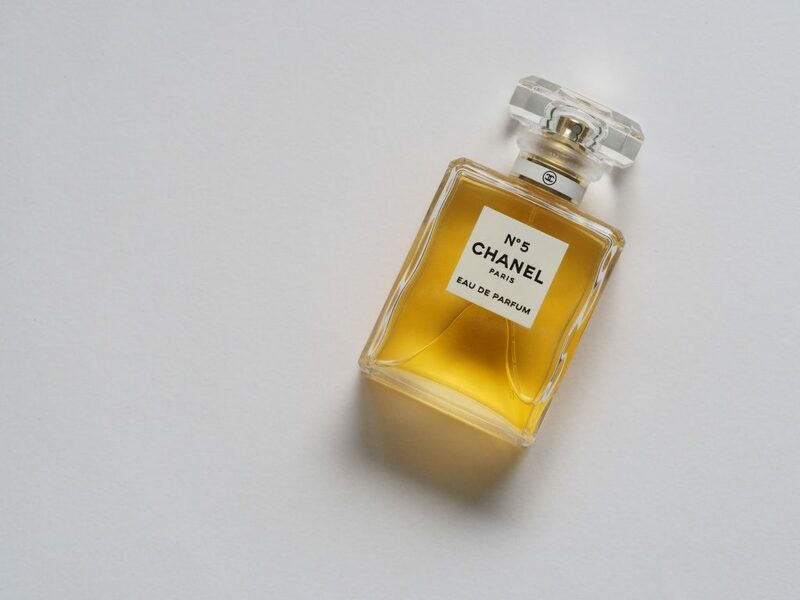 Counterfeiting has become a widespread issue for brands, particularly luxury brands, as it results in billions of dollars in lost revenue ever year. And with the skyrocketing popularity of social media in recent years, this problem has only continued to worsen as counterfeiters find new ways to avoid detection and sell their illegal goods. This issue affects every type of good on the market. Any brand or product can be at risk for counterfeiting activities. However, luxury brands of apparel, jewelry, cosmetics, perfumes, and even wines are especially susceptible. Generally, there are two widespread types of counterfeiting: counterfeiters selling fake products online or on the street, or purchasing the real products in store and then returning fake products in their place with the hope of making a profit selling the real one online. This second method is called warranty fraud and is actually more common than it might seem. Don’t rely on conventional methods. Steer clear of using popular methods of brand protection, such as holograms, because they can be easily copied and won’t provide your brand with an adequate defense. Don’t rely on the consumers to tell whether the product their products are real or fake. They won’t always recognize subtle or even overt signs that a product isn’t actually authentic. Packaging is key. Brands can take advantage of technology and put a small symbol directly onto the product that can then be authenticated with a smartphone. This is an easy way for consumers to ensure they are getting the real product and for brands to voluntarily collect info about their customers. This kind of technology also helps brands figure out where their products are experiencing the greatest issues with counterfeiting based on locations gathered from consumer feedback. Knowing specific locations can help in the fight against counterfeiters. Using specific inks on packaging can serve as another layer of defense for products. Inks that change pigment based on temperature or lighting, or when viewed at a certain angle could provide a subtle way to tell a real good from a fake one. Another subtle way to use packaging design for protection is incorporating hidden pictures, logos, or words into the actual packaging artwork. Even if brands have taken all measures to protect their products, they need to ensure that all their product vendors also know the necessary steps to take to authenticate products to avoid cases of warranty fraud. Brands can use every possible method to protect their products, but there is currently no guaranteed way to entirely protect against counterfeiting. Incorporating smartphone authentication technology into packaging designs has proven to be very reliable and provides benefits for both retailers and consumers. In the end, each brand will have to create different strategies and take different measures to serve their own security needs. By taking steps to protect both the packaging and the product itself, brands can defend themselves against counterfeiters. ← How luxury branding is evolving and how you can incorporate these changes into your brand?